Board and Dice s.c. is a Wrocław-based company. They're a small and relatively young publisher who started their career with the Beer Empire board game. 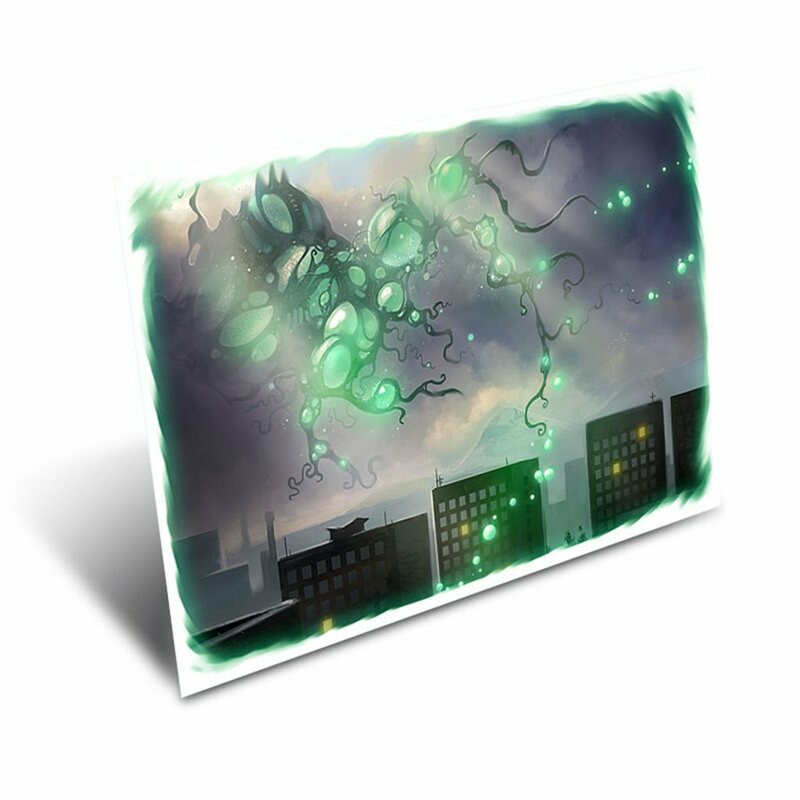 We will send you an e-postcard with beautiful illustrations from Multiuniversum Project: Cthulhu.